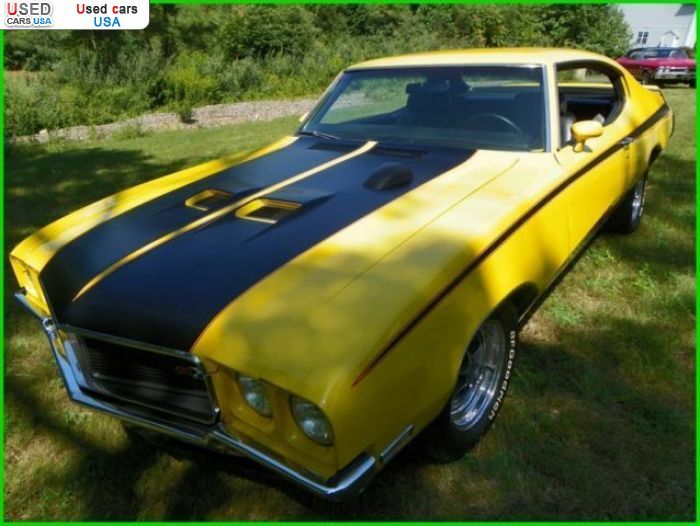 For Sale 1970 passenger car Buick GSX, Terryville, insurance rate quote, price 28100$. Used cars. 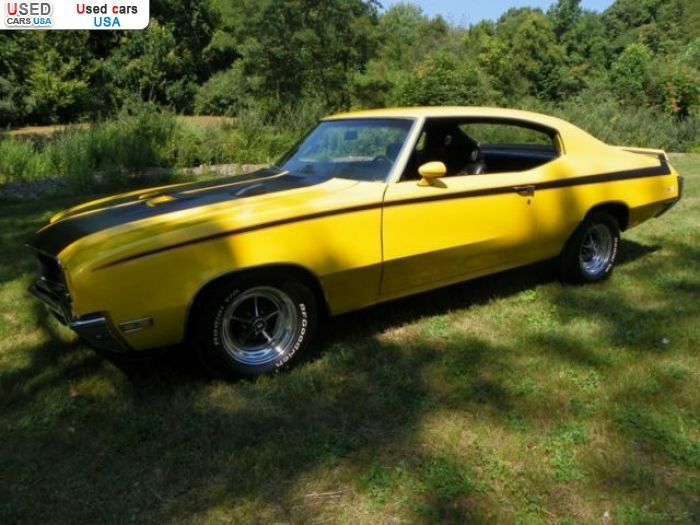 For Sale for 28100$ passenger car Buick GSX 1970 used, Terryville, insurance rate quote. Used cars. Body: 2 doors coupe Yellow. Please message me with questions at: mariana. rispoli@openmail. cc . Buick GSX VIN: 446370H267308 Mileage: 3 Color: SATURN YELLOW Trans: 4 SPEED Engine: 455 C.
ROTISSERIE RESTORATION DRIVEN ONLY 3 BREAK IN MILES SINCE COMPLETED. THE ORIGINAL BUILD SHEET COMES WITH THE CAR. GSX. VIN BREAKDOWN4 BUICK46 GS455 (NO SPECIAL VIN CODE WAS USED FOR GSX)37 2 DOOR HARDTOP0 1970H FLINT. Interior Color: Black Engine Engine Description: 455 C.
I. DriveTrain Transmission: 4 SPEED. Only: 0	comments on "For Sale 1970 Buick GSX ".